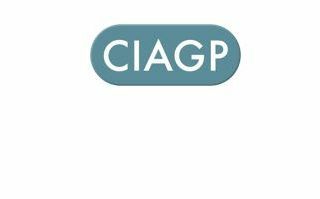 The European Visual Artists warmly welcome the definitive adoption of the Copyright Directive by the Council of the EU. 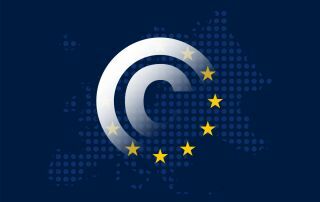 260+ international organisations representing copyright stakeholders call on the the Council and the European Parliament to adopt the Copyright Directive. 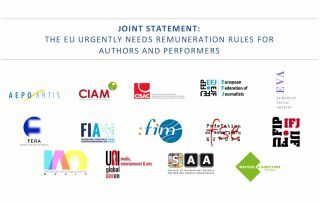 European and international authors and performers' organisations from all sectors urge Member States to support the much-needed Article -14 providing for fair and proportionate remuneration for authors and performers in the Directive on Copyright in the Digital Single Market. EVA regrets the decision of the European Parliament to not support the mandate of the JURI report. Kate Mayne addressing the Members of the European Parliament about the realities of artists' lives, in the context of the vote on Copyright Reform and the importance of fair remuneration for artists. 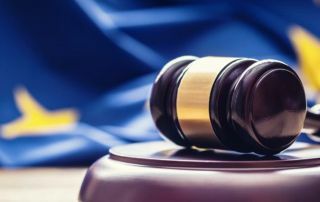 The Legal affairs Committee (JURI) of the European Parliament has adopted the report on the Directive on copyright in the digital single market last week by a clear majority. 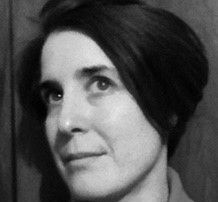 How can European Artists face the challenges and the difficulties due to the digital uses of their works? 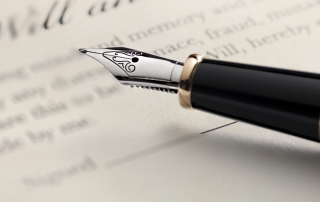 EVA, CEPIC, EFJ and Pyramide Europe join powers in letter addressed to the European Institutions.